My Hero Academia Season 3 Episode 5 : Drive It Home, Iron Fist!!! My Hero Academia Season 3 Episode 7 : What a Twist! My Hero Academia Season 3 Episode 18 : RUSH! 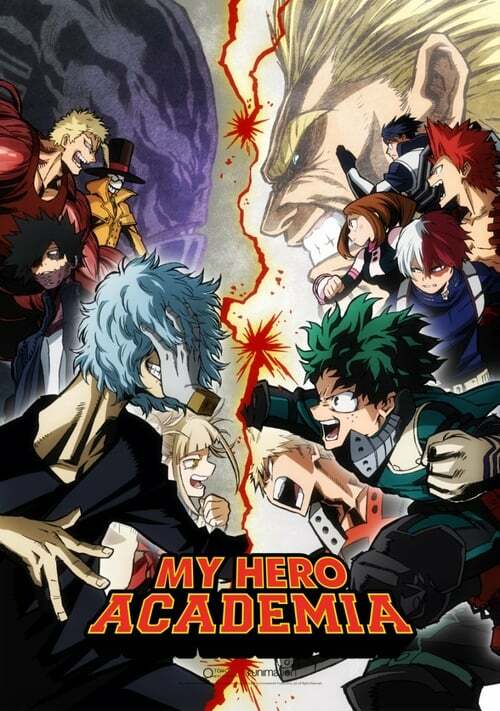 My Hero Academia Season 3 Episode 20 : Special Episode: Save the World with Love! My Hero Academia Season 3 Episode 21 : What's the Big Idea?